It’s the world’s biggest B2B portal and quite well known, a place where importers can find suppliers and products from China. You can find almost any supplier on Alibaba. It’s a great resource for finding new products, but you should remember that the safety of Alibaba is very questionable for importers. When buying from Alibaba, you will face two main problems and risks: scams and quality issues. This doesn’t mean that 100% of Alibaba suppliers are frauds. It just means you just should be careful and not trust everyone you meet online. Also, remember that being an Alibaba Gold Supplier means nothing. Another way to source suppliers from China is to use Import-genius.com. Compared to Alibaba, it’s not a free tool for sourcing Chinese supplier. Import Genius tracks shipping activity around the world to show you exactly what’s happening in the import-export business. There’s no better way to identify suppliers, connect with new customers, and learn about your competitors’ supply chains. If you are importing from China and looking for a new supplier or are wanting to expand your product line, it’s a great tool to search for suppliers in China. If you don’t trust any online tool and want to meet your suppliers in person, you should definitely visit one of the thousands of trade fairs in China. China-Tradefair.com features all upcoming trade shows across China. Using their simple search engine, you can choose a date, industry, or city in China and browse among selected trade shows. So, if you want to visit a trade fair in your industry, just find it here, and travel to China to meet your suppliers in person. When it comes to importing from China, you will need a professional forwarding company to handle the whole transportation hassle. Flexport.com comes with the perfect solution. Flexport is a licensed customs brokerage and freight forwarder with a simple online approach. From their online portal, you can request a freight quote, book your shipment, and track and manage all of your shipments. By automating the transportation process from China through an online dashboard, you can reduce costs and save time. Highway1 is an accelerator program launched by PCH International to help young start-ups develop Chinese products. Located in Shenzhen and with access to prototyping facilities, it’s a perfect solution for anyone who wants to develop their own product with the assistance of professionals. Do you plan to sell your products online on eBay or Amazon? Terapeak.com enables eBay and Amazon sellers to grow their businesses. 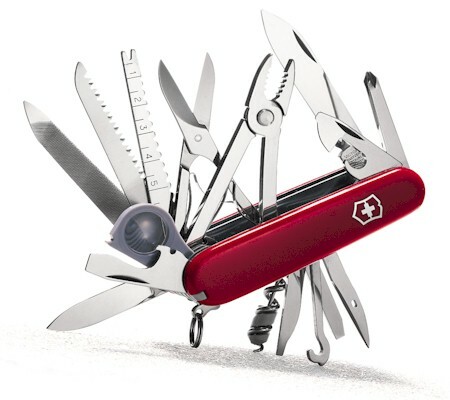 They deliver you all necessary tools to navigate your e-commerce. You can easily discover new selling opportunities and see the hottest product makes, models, and listings. Most importantly, you can start to use terapeak for free. Did you fund your hardware project on Kickstarter but don’t know how to manufacture it in China or don’t know how hard it’s going to be? The DragonInnovation team will handle it. Pebble and Makerbot are among Dragon’s clients. You don’t need to worry about factory selection and can give your backers and investors confidence that your product will be delivered. Shameless plug, but we have to mention our own site. To avoid scams, you should always remember to get a full supplier checkup, no matter whether you sourced the company online or traveled to a Chinese trade fair. The number of companies who’ve lost thousands of dollar or more to unreliable suppliers in China is massive. Chinese scams are constantly evolving and becoming more difficult to detect. That’s why you should leave verification of Chinese companies to professionals. Product and laboratory testing is essential for success when sourcing from China. 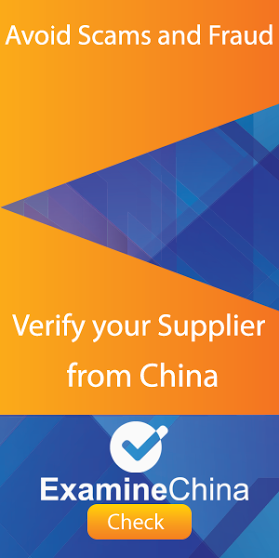 After verifying your supplier from China, we recommend scheduling a per-shipment quality inspection. US and European markets are demanding, and importing good-quality products is the only way to ensure success. Many companies from China send very high-quality samples to their customers, but when it comes to the final order and shipment, the quality is lacking. Port of Hamburg – China logistics Import from China – Cargo train connections Europe-China US Duty rate for clothes imported from China iPhone 6 from China Verification of the Chinese company – the most important document which should be checked if you plan to import from China.